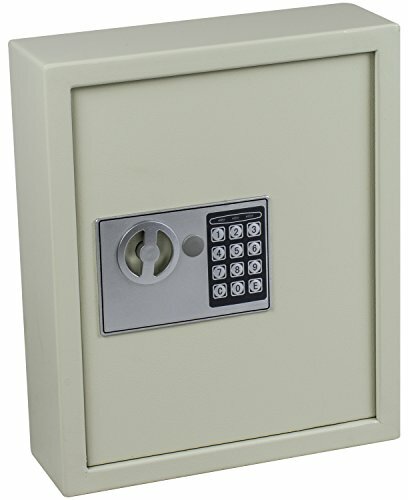 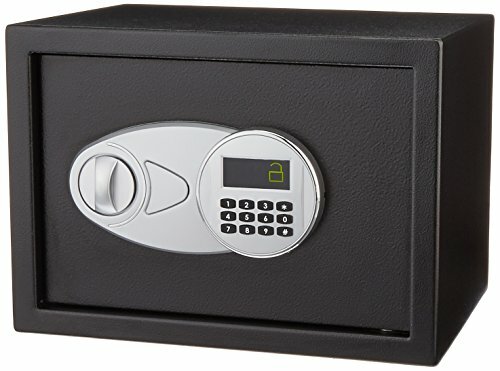 The Wall Mounted Key Safe is a secure, affordable and weather resistant Key Safe suitable for use outside. 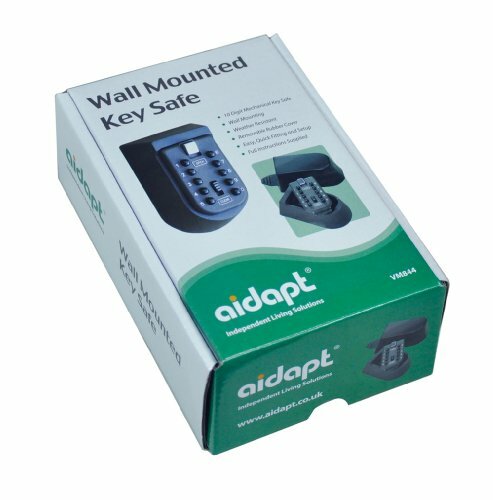 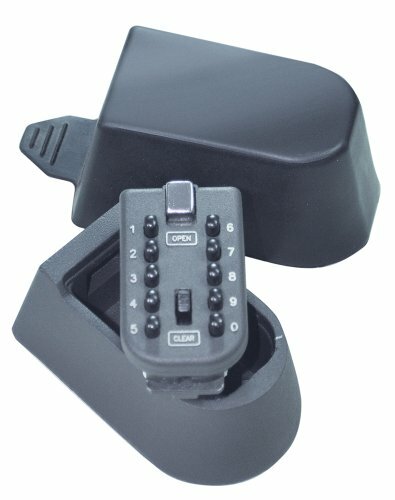 It is quick and easy to fit with the supplied fixings and provides a secure place to store a spare key for your home or car. 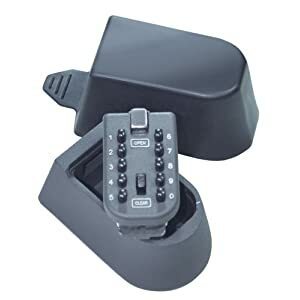 It’s the ideal solution if you accidentally lock yourself out or need a neighbour or service provider to have access to your home while you’re away. 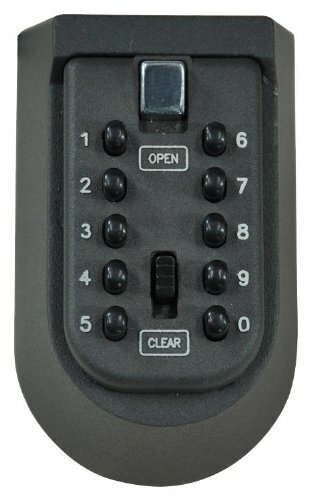 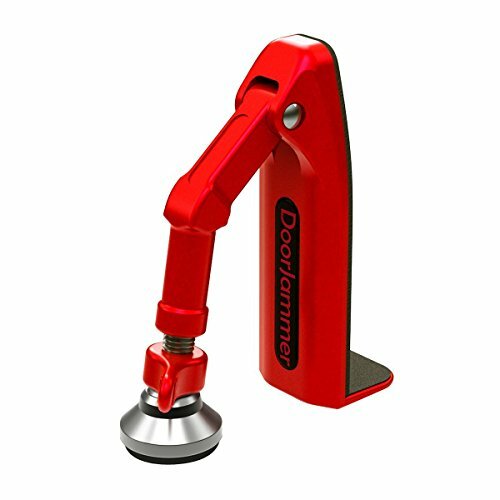 Featuring a 10 digit lock with easy-to-use push button keys, an internal keyring to attach several keys and includes a removable rubber cover. 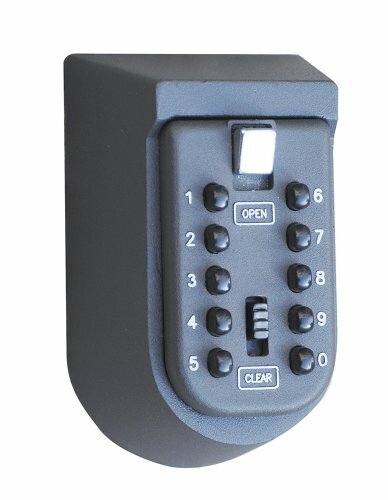 The Key Safe can be set with your choice of code; full instructions are supplied.